Laura Traveler | Travel. Insight. Sustainability. Welcome to the online home of Laura Traveler! Check back frequently for the latest updates on Laura’s travels, writings, and international development projects. 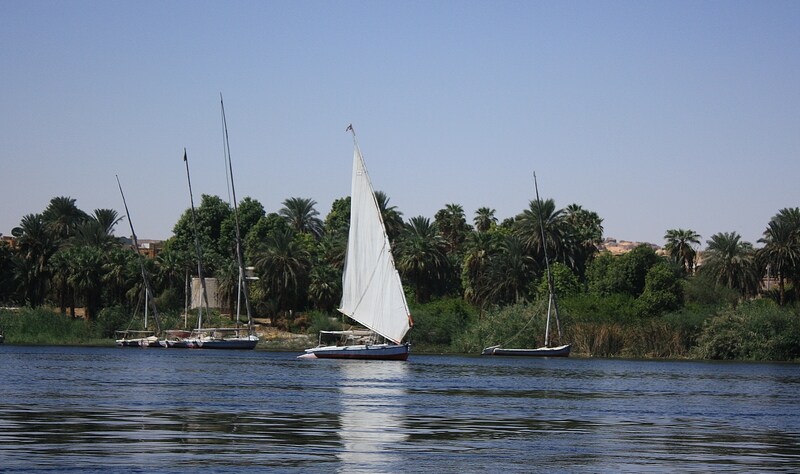 A Felucca on the Nile from Laura’s year working on sustainable tourism in Egypt. Hello! I’m afraid I don’t know. I assume that this is a paper granting permission to travel, but I don’t know how to go about getting it. Good luck and let me know how it goes!